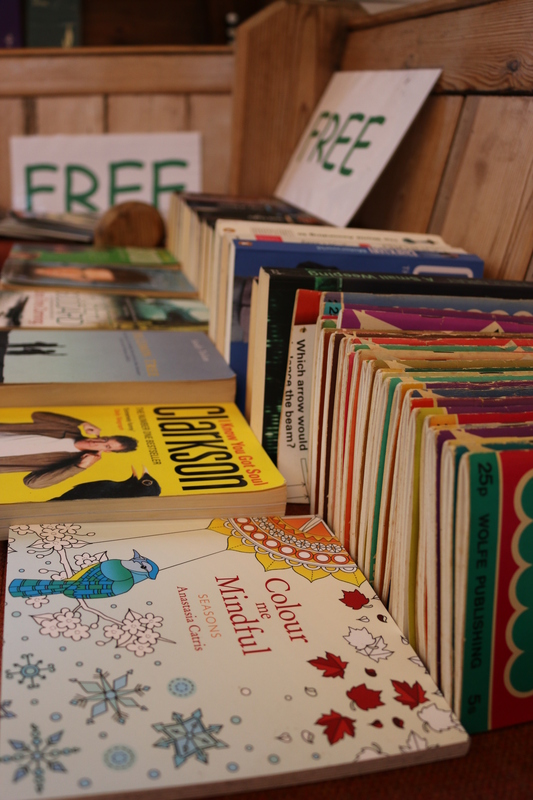 Our Swap and Mend events are held every 2nd Saturday of the month at the Framlingham Unitarian Meeting House in Bridge Street, next to the Library. Swap and Mend are a great success. 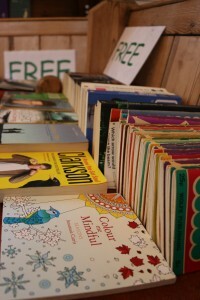 Car loads of items swapped and lots of mending as well! Greener Fram held their first Swap or Mend event in April 2014 and since then we have aimed to hold these sessions on a monthly basis. The idea is to come along with unwanted goods and swap them for something else or donate an item you no longer require or you can just come and take away items for FREE. Donations are always welcome. 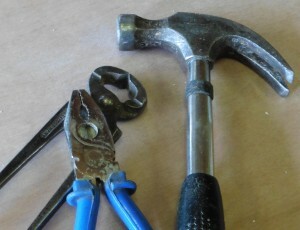 If you bring along a broken item we will attempt to mend it for you AS SOON AFTER THE EVENT AS POSSIBLE. THINGS WE HAVE SUCCESSFULLY FIXED SO FAR HAVE INCLUDED Kettles, toys, scythes, radios, leaf blower, food mixers, vacuum cleaners, lawnmowers, saucepan lids, lamps, table, cabinet hinges and chairs – all to avoid goods unnecessarily ending up in landfill. 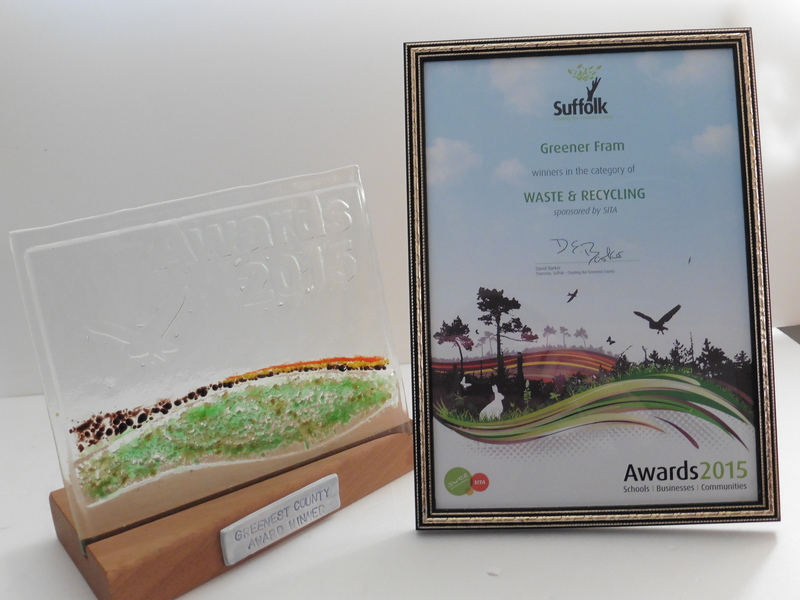 In April 2015 we won the Greenest County Waste and Recycling Award for our Swap or Mend events. 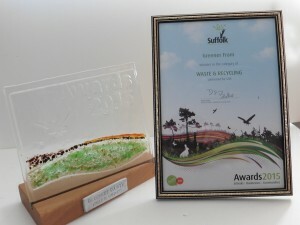 This is a great accolade of the work we do to promote recycling and avoiding unnecessary waste.